If you have a tooth that is giving you more severe symptoms consider a root canal to extend the life of that tooth. Despite their reputation, root canal procedures can be relatively pain free. In fact, here at Generations Dental, our experience is if anyone is going to fall asleep during a procedure, it’s when doing a root canal. They can get actually quite boring. So put your fears at ease. 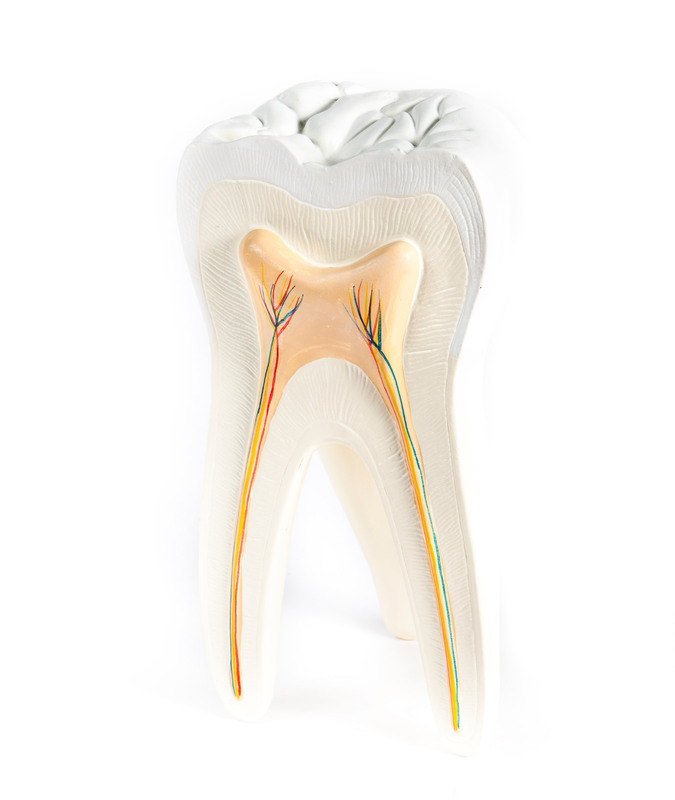 A “root canal” is the term used to describe the natural space in the center of the tooth. This area contains a soft area known as the pulp chamber that is made of the cells, blood vessels and nerves that keep the tooth healthy. If this area becomes injured or infected due to advancing decay/cavities, or trauma, root canal therapy is necessary. If left untreated, the infection can grow causing an abscess which can lead to swelling of the face and neck and more severe bone loss around the roots of the tooth. 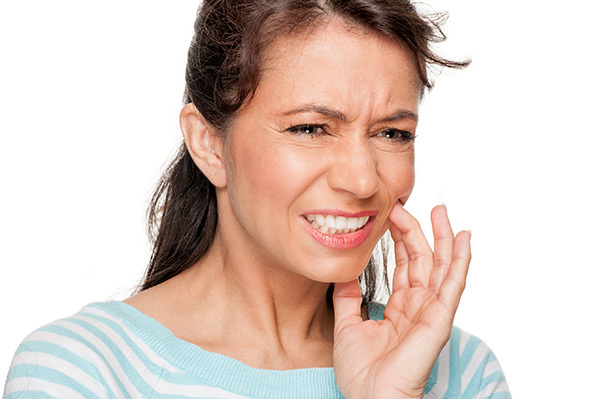 Any one or a combination of these symptoms could mean your tooth is infected. Unfortunately teeth in general have poor blood flow. As your teeth are challenged by infection or trauma your immune system has problems getting the defense team into this tight space and the pulp tissues die. Likewise antibiotics have problems making a difference once the tissue is transitioning because they can’t get into the tooth in sufficient quantities. They can help relieve some infection outside the tooth where blood flow is good. 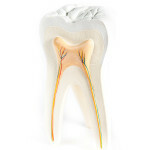 But the real problem is the bad tissue inside the tooth, which can only be treated by tissue removal. The small tooth opening is closed with a temporary material and the visit is complete. Depending on the circumstances the tooth will later be built back up with a filling material and usually fitted with a crown. What are the benefits of having a root canal? Saving your tooth is worth the time and effort. An opportunity to save a tooth through root canal therapy and usually an additional crown is still the most cost effective way to maintain your functional bite when compared with implants or other tooth replacement strategies. Don’t continue to live in pain or let you fears get the better of you. Call generations Dental and let Dr. Jim and Dr. Kelly give you some relief in a comfortable pain free environment. As always we are happy to discuss how this tooth saving procedure can be worked into your lifestyle, and budget.